Eureka! 3.7 million small businesses have found no shortage of opportunities in the state of California. Even Automile has its US headquarters in the bay area’s Palo Alto. So let’s find out why field services businesses consider the Golden State the perfect place to call home sweet home. According to SBA.gov, those 3.7 small businesses employ almost half (49.6%) of the state’s private workforce. And they’re most certainly contributing to the state’s economy—the largest in the country, with GDP reaching over $2.4 trillion in 2015 (Assembly Committee on Jobs, Economic Development, and the Economy). 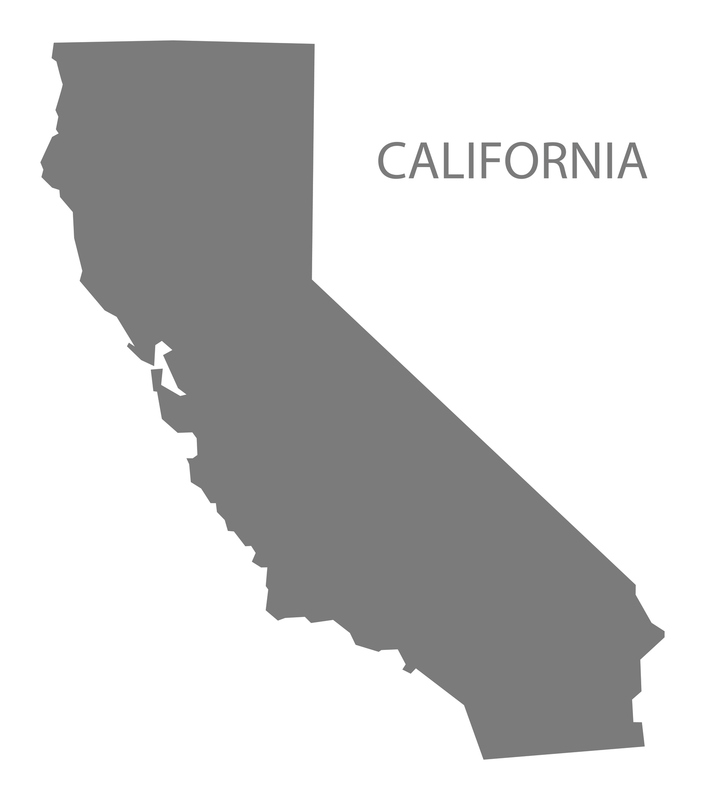 Manufacturing – California ranks first in the nation in nearly every category of general manufacturing (A1Source.com). Its computer and electronics products manufacturing industry, in fact, contributes $74.7 billion to GDP (247wallst.com). But this wasn’t news to us. Energy – Not only is California among the nation’s leading crude oil producers, accounting for about 6% of total U.S. production in 2015 and ranking third in petroleum refining capacity, it also leads the nation in electricity generation from solar, geothermal, and biomass resources. The state is also a leading producer of electricity from conventional hydroelectric power and from wind (EIA.gov). Agriculture – Producing almost all of the country’s almonds, apricots, dates, figs, kiwifruit, nectarines, olives, pistachios, prunes and walnuts (among dozens of other crops), California is number 1 in the U.S. with an equivalent GDP from agriculture, forestry and hunting totaling more than $37.7 billion (Bloomberg.com). Maintain environmental compliance. Fleet telematics give decision makers actionable information about vehicle and driver events (e.g. vehicle speed, idling, revving, hard breaking, and more) that helps them them manage maintenance schedules and driver behavior—and make an impact on CO2 emissions. Uncover some of the secrets in Is Your Fleet of Vehicles Idling? Don’t Leave Money on the Table. Cut costs. When companies have a lot of roads to travel—even if their drivers are serving a local community—having the right tools in place to track miles and manage expenses will cut down on the time and money associated with administering a fleet. Find out how to Say Goodbye to Paper Mileage Logs and Maximize Your Business’s Mileage Tax Deductions in 3 Steps. America’s SBCD provides new and existing businesses in California with consulting and development services. Visit America’s SBCD for a California overview and see a list of network service areas. California Environmental Protection Agency’s Air Resources Boardprovides information to help small businesses reduce their impact on climate change. California Capital Access Program (CalCAP) helps small businesses get access to financing. Coolcalifornia.org’s Small Business Toolkit provides resources to help business owners achieve greenhouse gas reductions. GO-Biz is where the California Governor’s Office of Business and Economic Development offers a range of services to business owners including: attraction, retention and expansion services, site selection, permit assistance, regulation guidance, small business assistance, international trade development, assistance with state government, and more.